This recipe yields a very thick and creamy body butter that is designed for dry skin that needs a major dose of moisture! It goes on like velvet and works all day to protect and soothe your parched skin. You are going to LOVE this awesome cream because it is scented with delicious rose absolute and helichrysum essential oil! This makes about 7 ounces of product. My body butter recipe has a double dose of healing helichrysum because it has both the hydrosol which according to Mountain Rose Herbs..."This divine hydrosol smells much like a diluted version of its essential oil counterpart. It has a dry-green floral aroma with earthy tea-like back notes, which some consider to be an acquired odor. 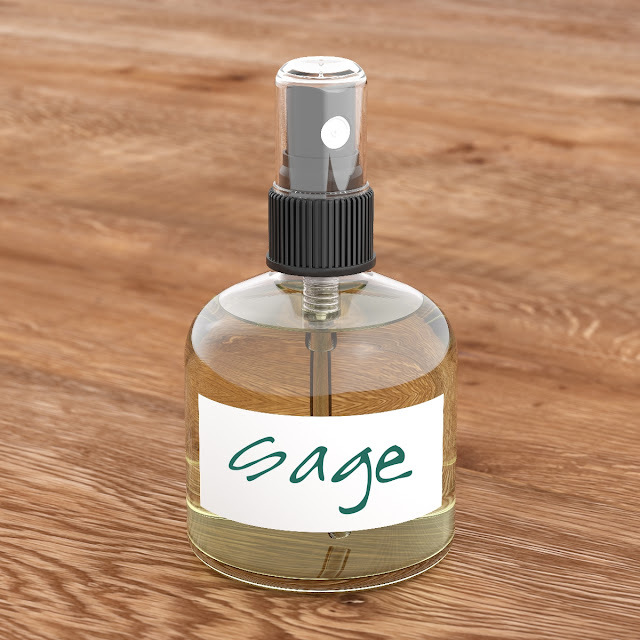 The similarities with the essential oil make this hydrosol a cost effective alternative to incorporating the healing powers of this little flower into skin care formulations and perfume blends." and it has a small amount of Helichrysum essential oil which according to Mountain Rose Herbs...."The word helichrysum is named after the golden yellow flowers of the plant, and comes from the Greek words helios meaning sun and chrysos meaning gold. 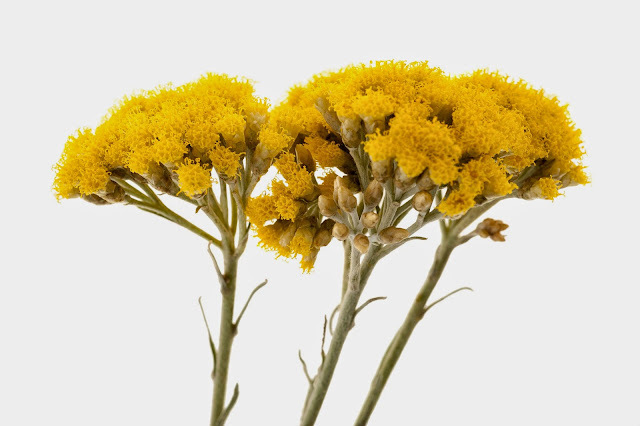 The common name, immortelle, also comes from the flowers, because they are long lasting blossoms that do not wither easily." You can buy both the essential oil and the hydrosol from Mountain Rose Herbs. I used Shea Butter in my recipes because according to Mountain Rose Herbs..."This unrefined butter is derived from the vegetable fat of the Karite Tree. The first choice in natural skin care and fine body care products, our certified organic shea butter forms a breathable, water-resistant film and is the leading natural product for moisturizing. 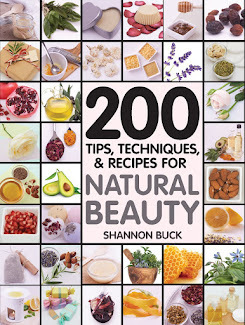 A wonderful base for cosmetic recipes or used as a stand alone application, this comes highly recommended for those concerned about naturally healthy skin. 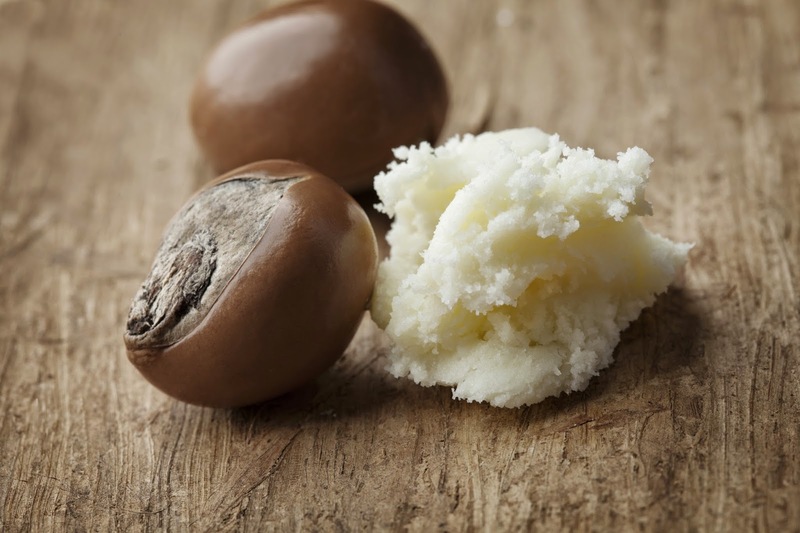 Our shea butter is hand harvested, certified organic, expeller pressed, and is imported directly from the processor." You can buy this wonderful ingredient directly from Mountain Rose Herbs (it is where I buy mine!). Measure the hydrosol into a glass measuring cup and place the cup in a saucepan containing a few inches of simmering water. Measure the avocado oil, meadow foam oil, Shea butter, Stearic acid, liquid lecithin and emulsifying wax NF into a glass measuring cup and sit it in a saucepan with a few inches of simmering water. When both mixtures have reached a temperature of 160 degrees F and have the butters and waxes have fully melted, remove the heat. Carefully pour the oil mixture into a heatproof mixing bowl and begin mixing with a hand-held mixer set on medium speed. Carefully add the warm hydrosols and continue to mix for 5 minutes. Add in the Vitamin E, rose absolute and Helichrysum and mix well. 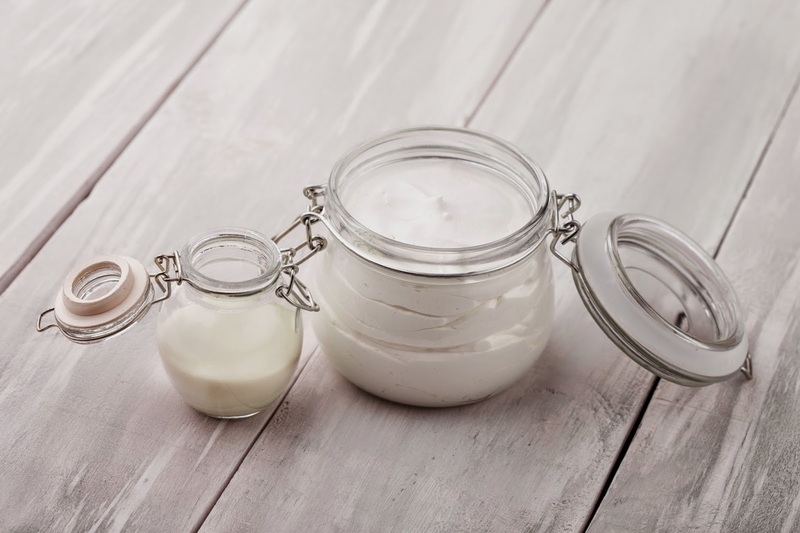 Transfer the finished body butter to a sanitized glass jar. Store in the refrigerator and use within 15 days.